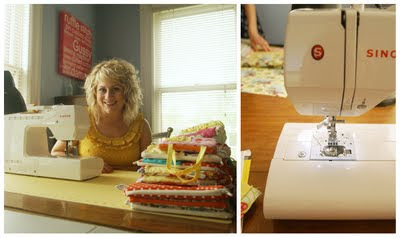 Sometimes Sweet: Gussy Sews Giveaway Winner! Congratulations to Vanesssa on winning $75 to the Gussy Sews Shop! 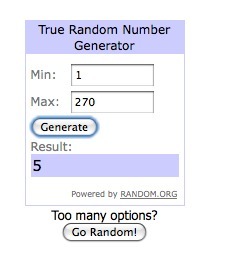 Vanessa, please email me at sometimessweetblog @ gmail to claim your prize! Great !!! !Congratulations Venessa really very happy to hear that.